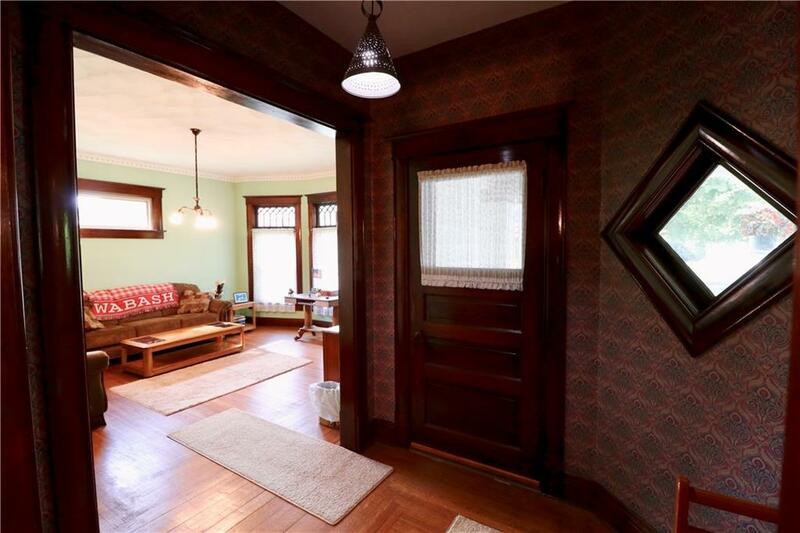 A real charmer with small down living...leaded windows, pocket doors, & beautiful hardwood floors throughout! 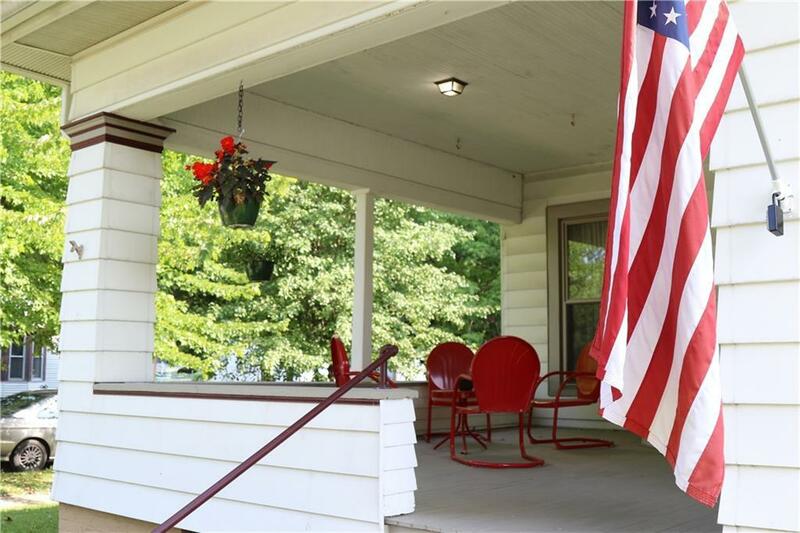 Enjoy the front porch corner view with friends & family. 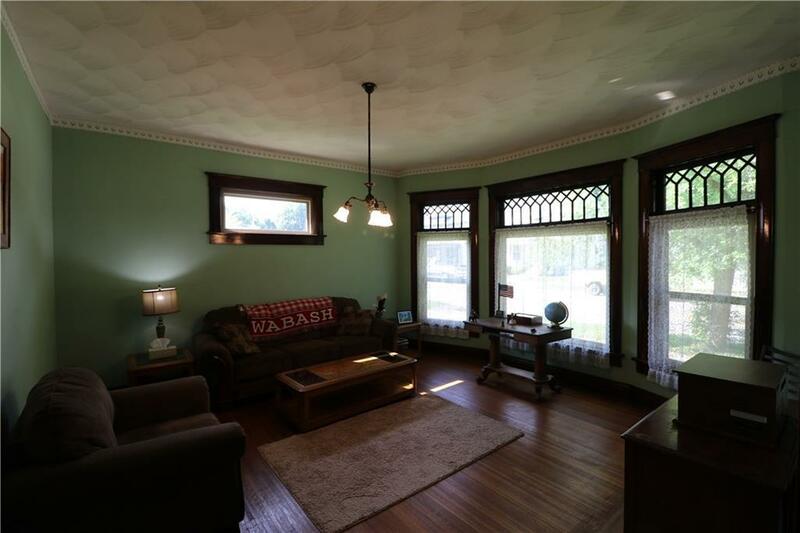 An unusual find this 2 bdrm/1.5 ba home offers 4700+sqft! Beautiful built-in features inc: cupboards, hutches, pantries, in-laid floors, claw foot tub, 9' ceilings, authentic lighting, etc. 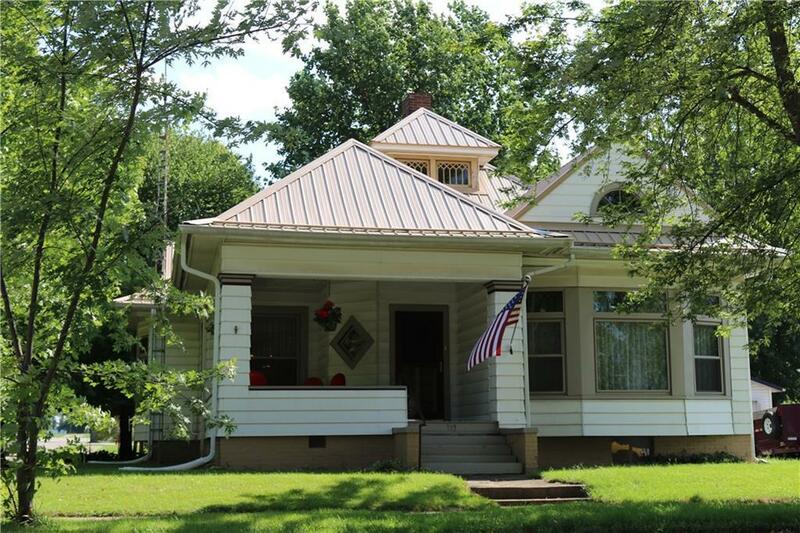 Natural wdwrk, low-e Amish windows, metal roofs make maintenance a breeze. New Hi-efficiency furnace & C/air installed '17 accompanied by Waynetown utilities for low monthly expenses. Huge walk-out basement & for all your storage needs, 2 car detached garage w/ workshop and loft. 200A service, seller will leave o/r gas,refrig, washer/dryer, in addition to center kitchen island.